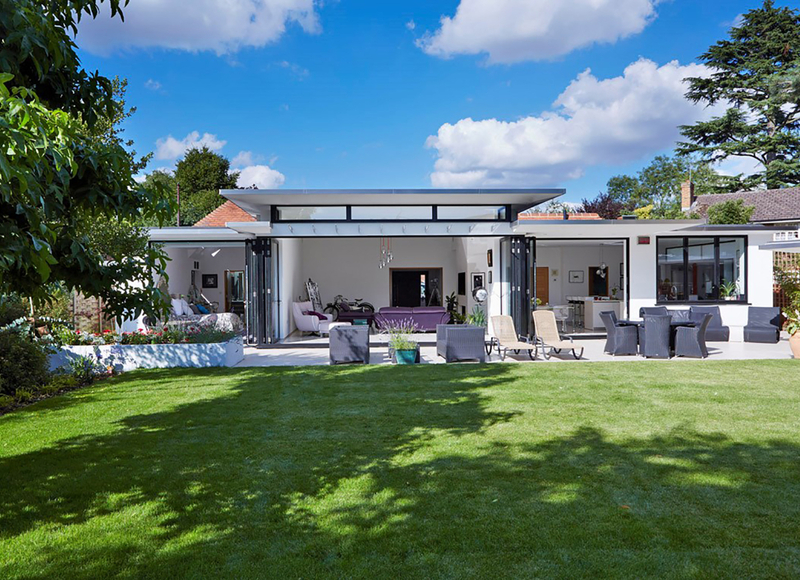 The Origin Aluminium Bi- fold door is without doubt the best designed door on the market, with its Ultra slim aluminium frame profile, and high specification components it will not be bettered in quality and performance. 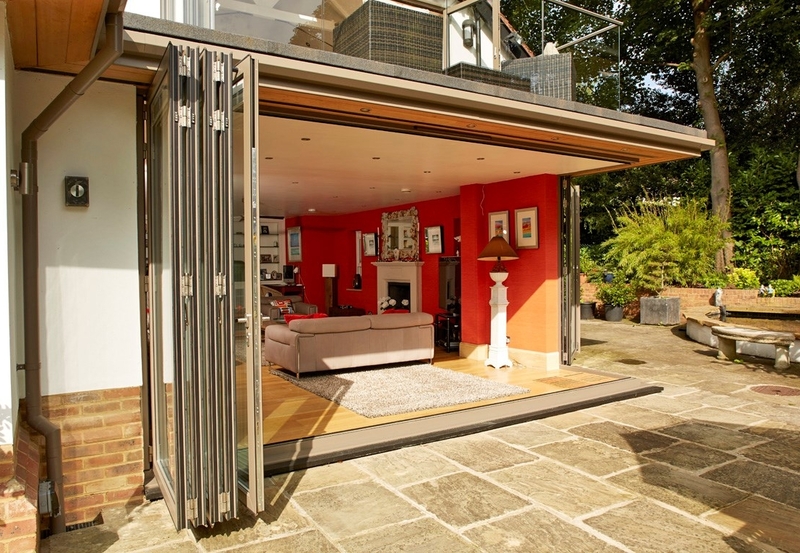 Exceptional care is taken in designing our doors for durability and long – term performance, only skilled craftsmen are used in creating the best folding sliding doors money can buy, That’s why Origin Bi- fold Doors are guaranteed to perform faultlessly for at least 20 years. 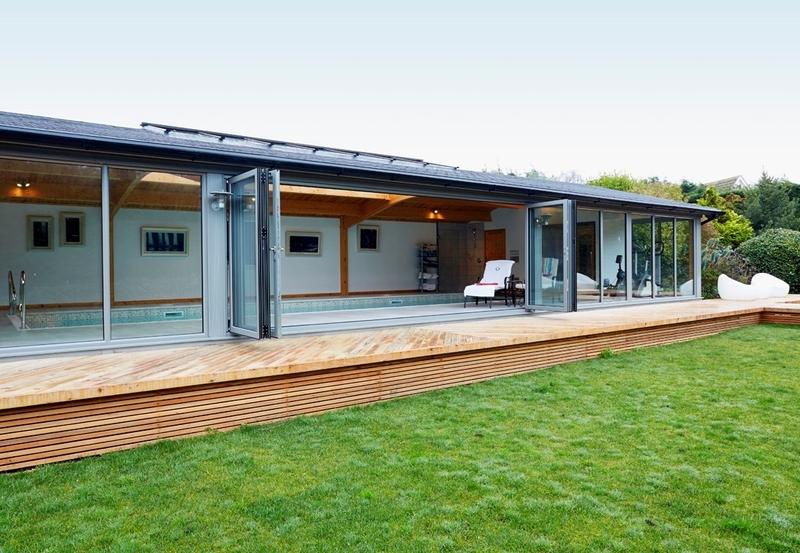 Your Origin bi- fold door will keep you warm when its chilly outside with a certified U value of 1.3 they surpass the British Building Regulations requirements by a significant margin, keeping your energy bills low and helping you stay green. Uncompromising design has included the most advanced thermal breaks and weather tight seals along with a locking mechanisms to ensure maximum compression for increased weather resistance. Manufactured and assembled here in the UK the unique 8 point locking system conforms to police preferred Secured By Design standards. Chamfered 20mm linear bolts and deep throw 25mm security hooks offer the deepest engagement available on the market today. The weakest point of a locking system is often the cylinder, we only use a British Standards accredited cylinder, with anti bump, anti pick, anti snapping anti drill, this offers a proven defence that is second to none. The Origin door comes with a bespoke finger safe gasket between each door leaf which ensures that even when they are fully open and folded to their maximum there is no gap for little fingers to get trapped in. 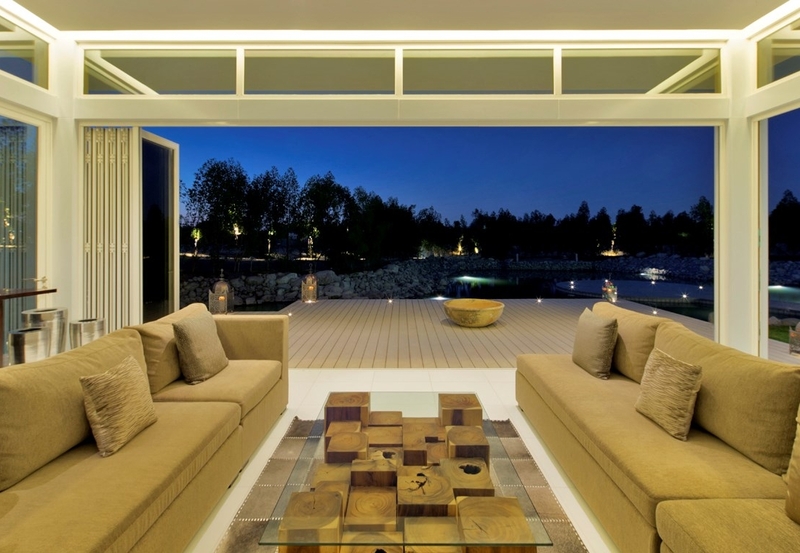 Should your room layout be more unusual we will have a configuration that suits, whether it be a corner set of doors at a 90 angle or even a bay window your options are virtually limitless. We can even cope with extra tall doors up to 2.7 metres high. Visit our large indoor showroom to view a corner set of doors in Jet black finish.